Southern Oregon is home to the Rogue Valley, a unique region where elements harmonize to create exceptional crops. Those elements: water, earth, air, and fire create a cycle of rich soil and rebirth. For the Rogue Valley, our rivers are the main element and the foundation for everything they touch, including Hellgate Cellars grapes. It is because of the nourishing waters that flow from snow-capped Crater Lake into the Rogue River, that this valley produces some of the finest grapes and wines in the Pacific Northwest. Hellgate Cellars sources premier grapes from our local region, and talented wine makers cultivate the wines of the Hellgate Cellars to showcase the natural foundation of the grape. 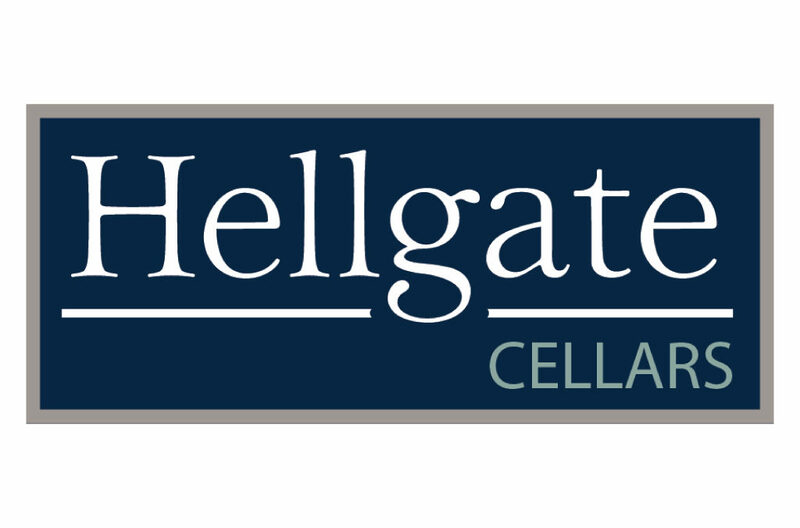 Hellgate Cellars wines are crisp and clean and can be enjoyedmon a summer day with a refreshing white wine or Hellgate Cellars Red providing notes or fruits and layers of flavor that excite the palette.